The Daughters of the King Quiet Day is open to all women. It is a time dedicated to listening to our God, a day of quiet meditation and reflection. This year on Quiet Day we will focus on the theme "Finding God in Lent and Easter". We will have the labyrinth set up in the back of the Nave. Continental breakfast and light lunch will be provided. There will be a Holy Eucharist at closing. The event is free for all women. 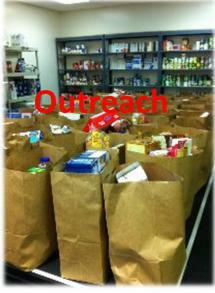 Please bring a small bottle of cooking oil for Emily's pantry. A sign up sheet will be placed in the Narthex. For questions, please contact Sonia McGrath or Sue Sowell. 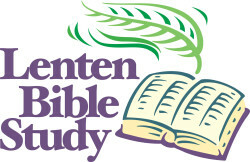 Lenten study on Wednesdays will begin at 6 pm in the Parish Hall. We will talk about “Spiritual Gifts in Prayer and Practice”. We have invited clergy and laity to speak about their spiritual gifts - how they discovered them and are now using them to the glory of God. We look forward to seeing you!! !